Tod Pronto is a singer-songwriter from Newport, Vermont who cites everyone from Elvis to Billy Joel to Nirvana as influences. 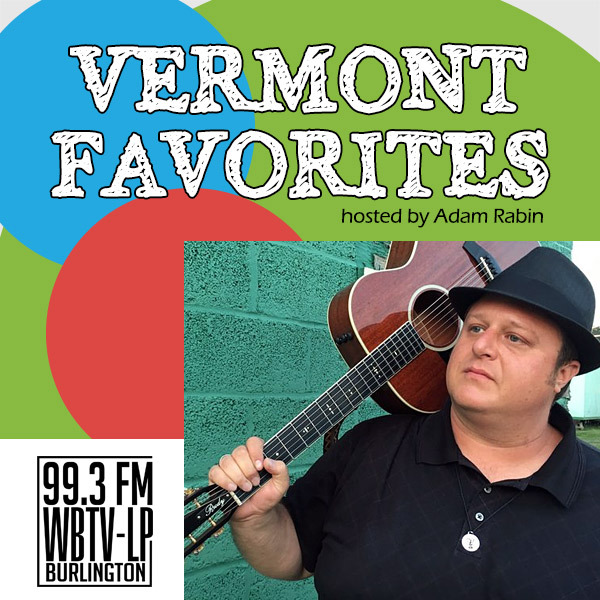 He has played in venues all around New England and beyond including gigs with Ellis Paul, Jonathan Edwards, and Livingston Taylor. You may have also heard his music on a Golden Corral commercial of all places.